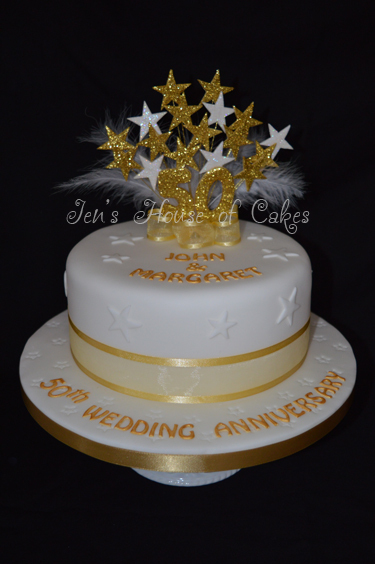 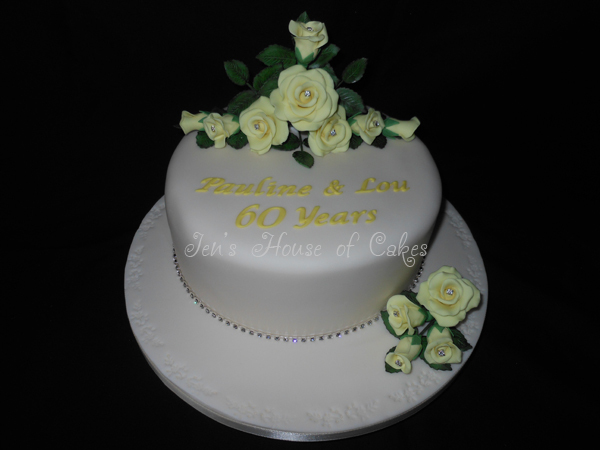 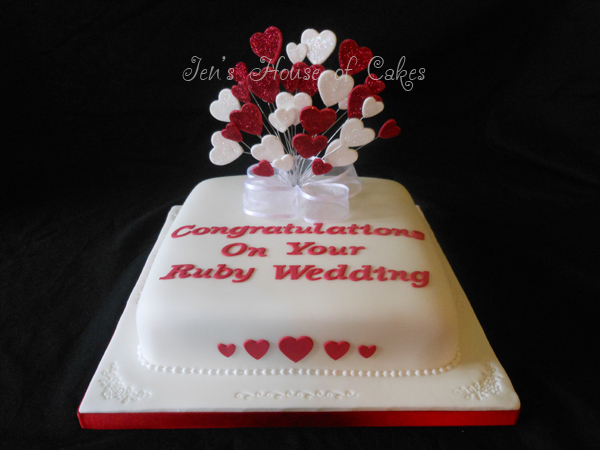 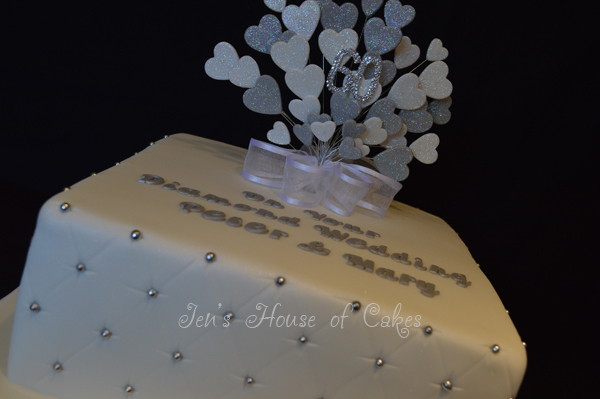 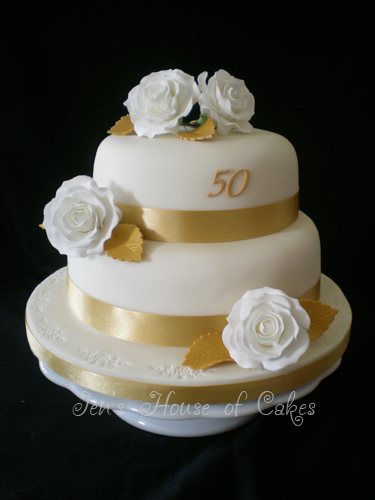 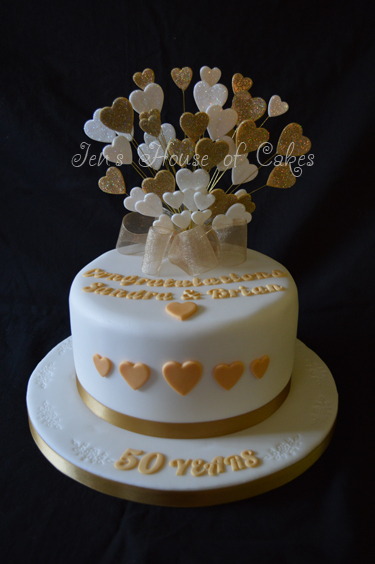 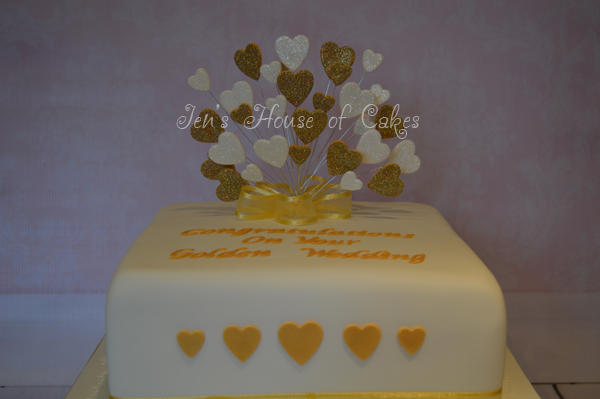 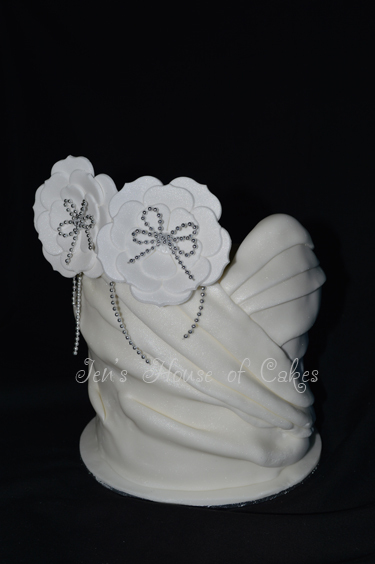 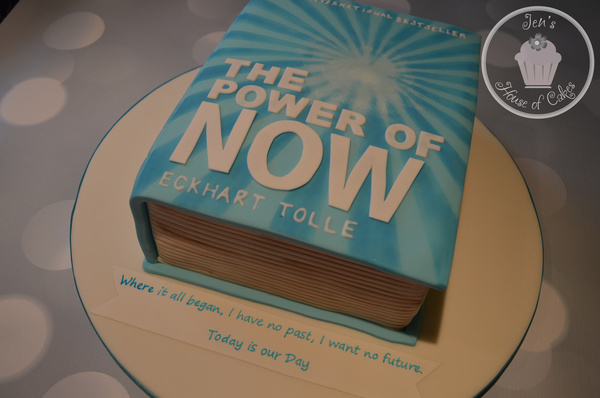 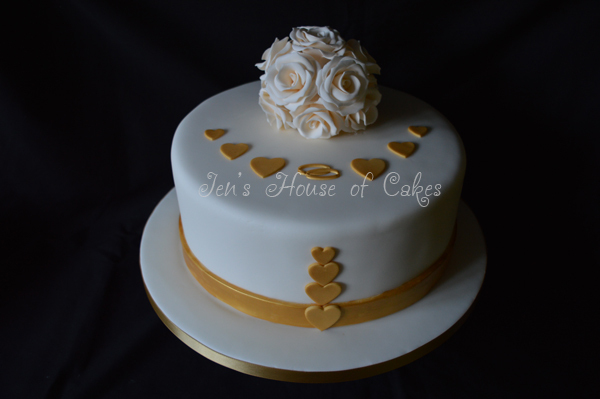 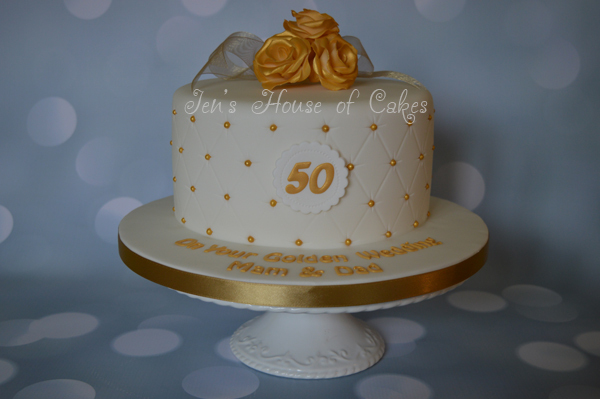 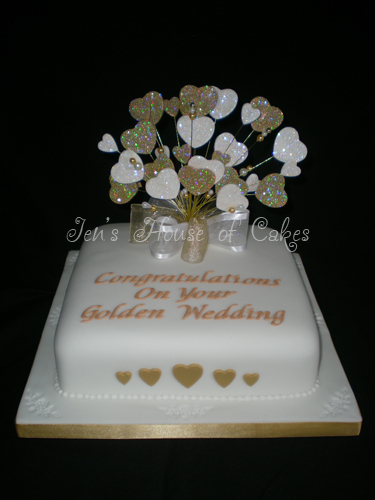 Celebrate your special occasion with a freshly made, hand decorated cake from Jen's House of Cakes. 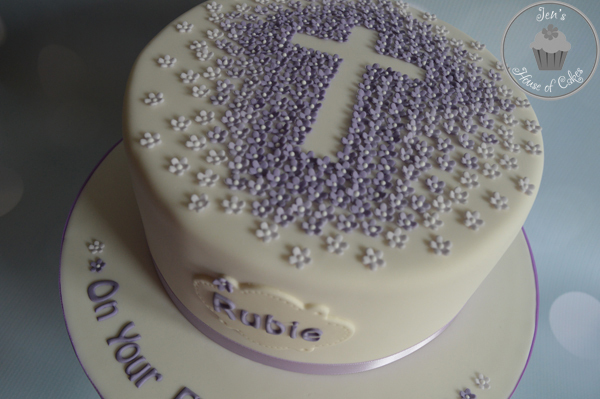 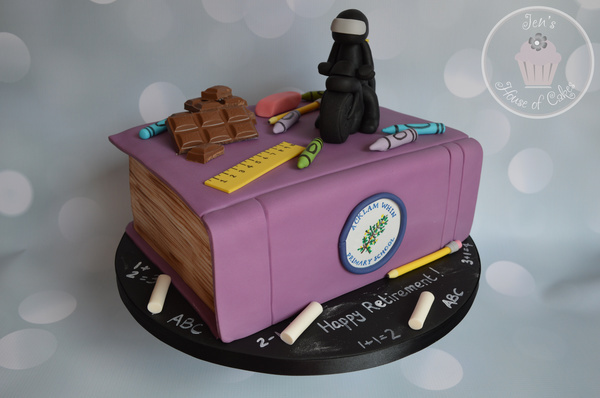 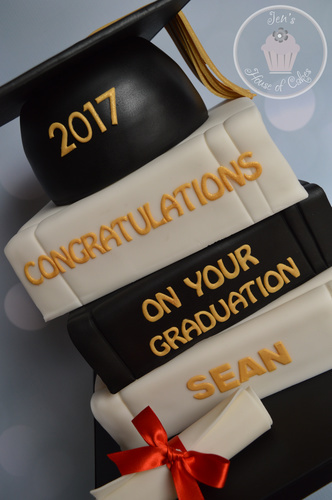 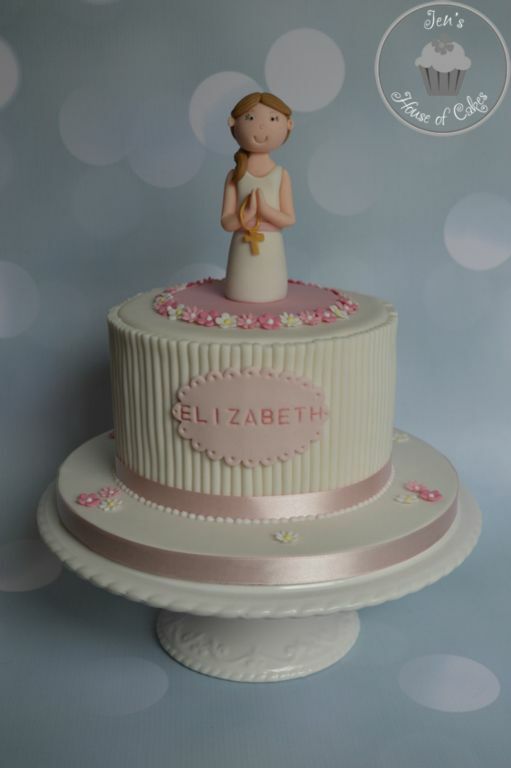 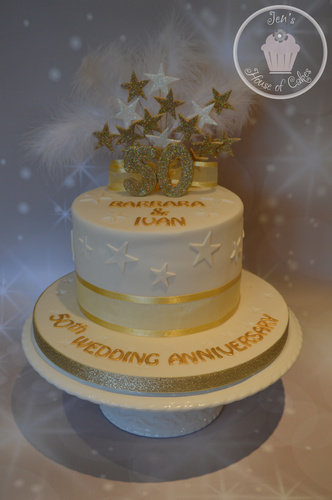 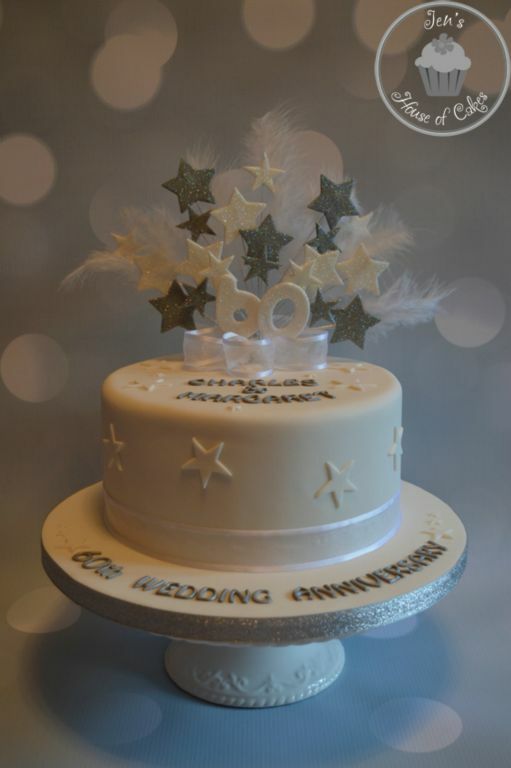 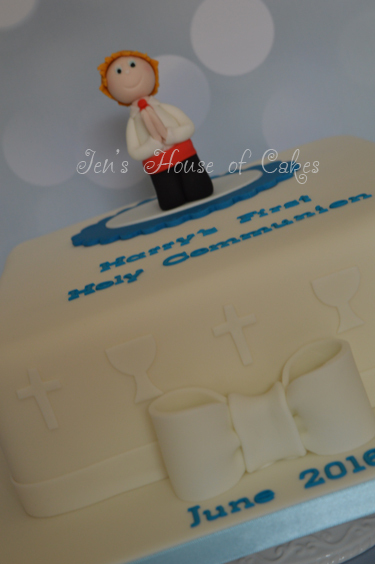 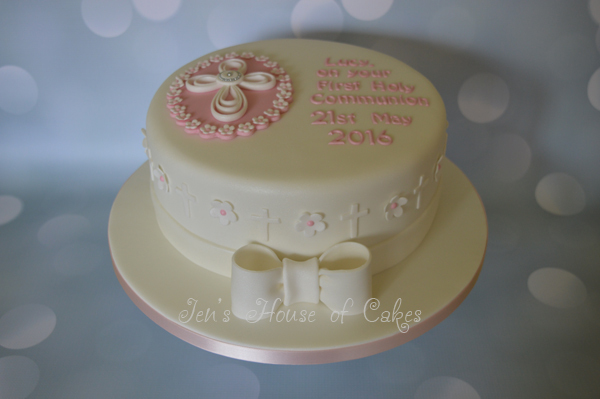 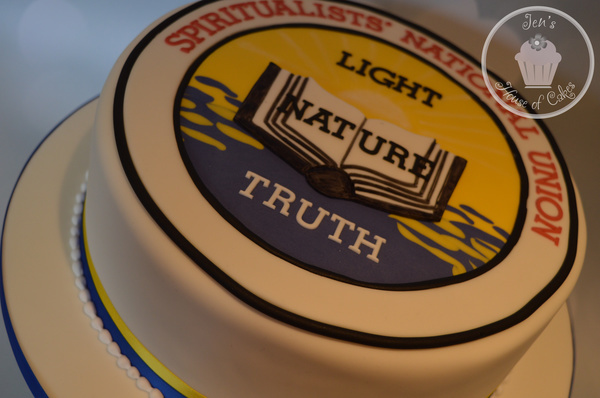 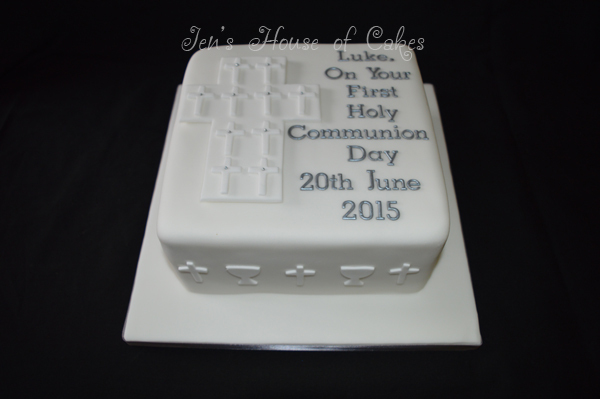 Every occasion; from Engagements to Anniversaries, Graduations to Holy Communion's is worthy of a unique cake to share with family and friends. 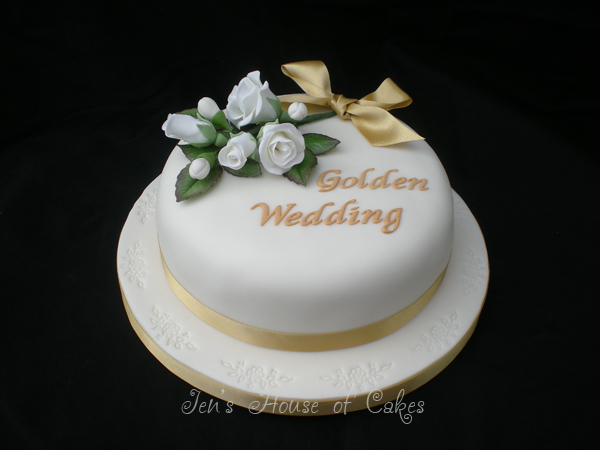 If you don't see what you were looking for in this gallery please email Jen to discuss your ideas.